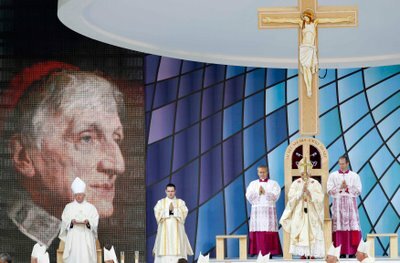 Pope in UK: Blessed John Henry Newman "...reminds us that faithfulness to prayer gradually transforms us into the divine likeness." After a moving prayer vigil in London's Hyde Park Pope Benedict XVI boarded a helicopter to Birmingham this morning to celebrate the beatification of Cardinal John Henry Newman. 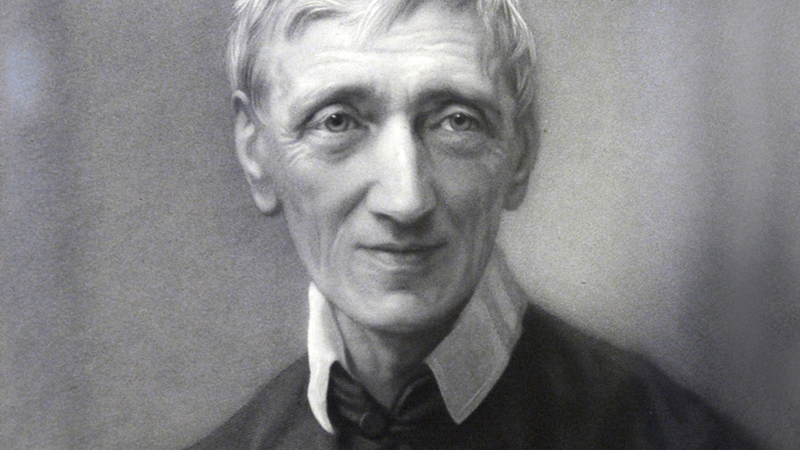 Blessed John Henry Newman is an important figure for both British Catholics and Anglicans. He began his adult life as an Anglican priest and during that time wrote extensively and spoke eloquently on the relationship between faith and reason, what a University should offer students, and what was wrong with Catholicism. 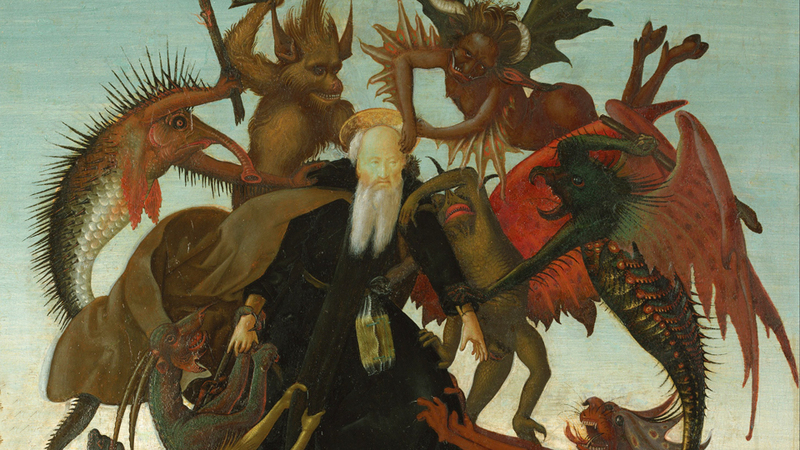 It was his systematic critique of the Catholic Church that led him to eventually enter the Catholic Church in 1845. He was ordained a Catholic priest in 1847. Newman continue writing as a Catholic, including a work called "Apologia pro vita sua" which is essentially the recounting of his religious thoughts throughout his life. Today in Birmingham, Pope Benedict officially declared Newman "Blessed." After the rite of beatification was proclaimed and the official portrait unveiled behind the altar, relatives of Newman were led to greet the Pope. Deacon Jack Sullivan of Boston, Massachusetts who was cured of a debilitating back injury after praying for Newman's interession, was also led up to the Holy Father's chair along with his wife, Carol. The couple carried up to the Holy Father a reliquary containing snippets of Newman's hair that were saved when he died. Sullivan also read the Gospel during the Mass. 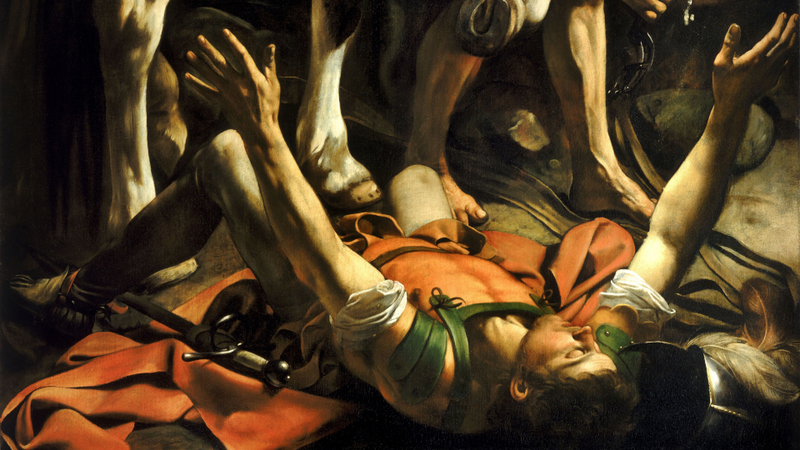 In his homily Pope Benedict said England had many Martyr saints, but it was time to recognize a man who bore his witness to Christ not by shedding his own blood, but "in the course of a long life devoted to the priestly ministry, and especially to preaching, teaching and writing." Cardinal Newman's motto, "Cor ad cor loquitor" or "heart speaks to heart" summarizes how Newman understood Christian life. He understood it as a call to holiness. That call is experienced as a profound desire to enter into communion with the heart of God. Pope Benedict told the faithful gathered in Cofton Park that Newman, "reminds us that faithfulness to prayer gradually transforms us into the divine likeness." Newman himself wrote in one of his sermons, "a habit of prayer, the practice of turning to God and the unseen world in every season, in every place, in every emergency - prayer I say, has what may be called a natural effect inspiritualizing and elevating the soul. A man no longer is what he was before; gradually he has imbibed a new set of ideas and can become imbued with fresh principles." Having been a tutor at Oxford's Oriel College, Newman had strong ideas about what a University education should offer students. Pope Benedict said in his homily, "The Idea of a University" holds up an ideal from which all those engaged in academic formation can continue to learn. 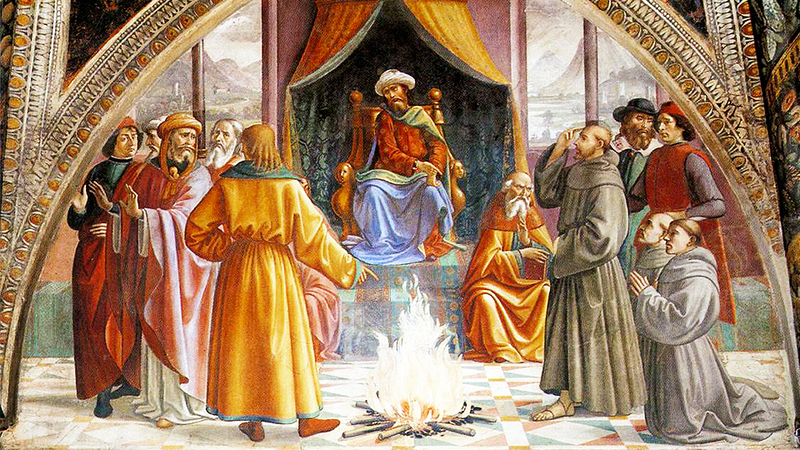 And indeed, what better goal could teachers of religion set themselves than Blessed John Henry's famous appeal for an intelligent, well-instructed laity; 'I want a laity, not arrogant, not rash in speech, not disputatious, but men who know their religion, who enter into it, who know just where they stand'". Pope Benedict ended the homily focusing on Newman's ministry as a priest using a line from Newman's own writing, "had Angels been your priests, my brethren, they could not have consoled with you, sympathized with you, have had compassion on you, felt tenderly for you, and made allowances for you , as we can; they could not have been your patterns and guides, and have led you from from your old selves into a new life, as they can who come from the midst of you." Priests are not meant to be supernatural beings, but human men who give their lives to God and to walking with the faithful, helping them to devote their lives to God. Pope Benedict said this was the way Newman lived his priesthood, the way he ministered to the faithful in his care. This is why in Birmingham, a cheer went up from the congregation when the backdrop behind the altar was lowered to reveal a giant portrait of Blessed John Henry Newman. And read the Holy Father's Angelus, here.